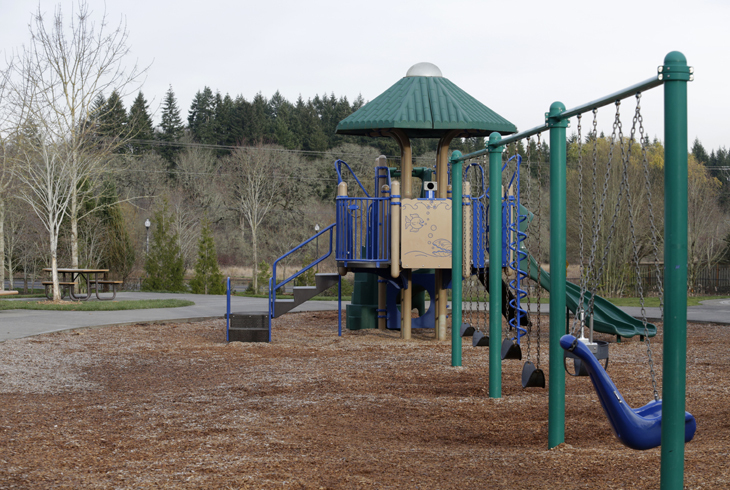 Northwest Park is a one-and-a-half acre park in the Bethany neighborhood, located on NW West Union Rd., just east of NW Cornelius Pass Rd. 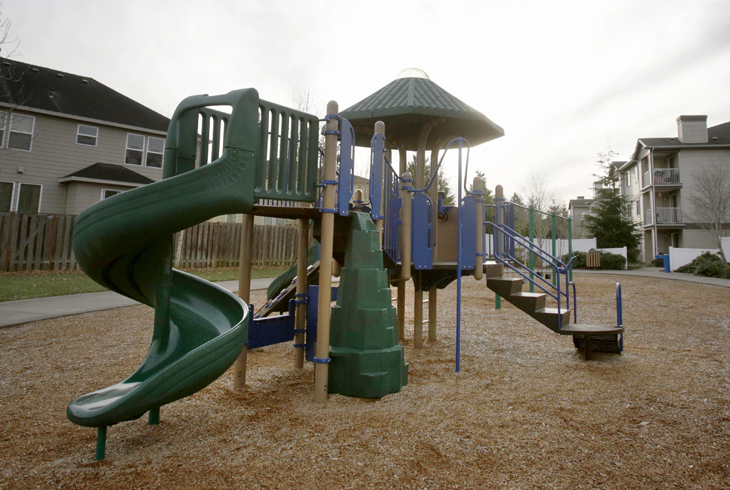 A paved trail runs along the west side of the park, with a playground in the southwest corner. 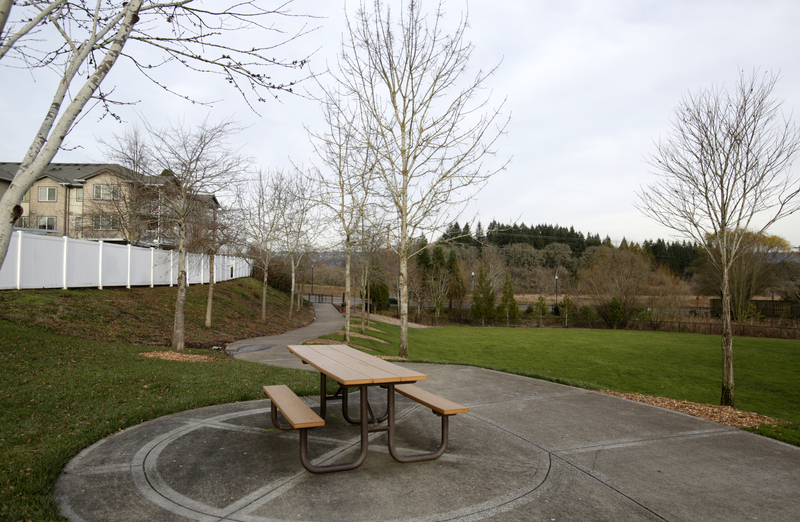 The park also has a grassy lawn, benches, and picnic tables. The park can be accessed from a trail from the Northridge Apartments on NW Galice Ln. or via a trail at the end of NW Landing Dr.